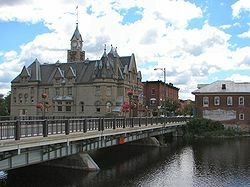 The City of Franklin’s first official Sister City agreement was signed with Carleton Place, Ontario, Canada on January 25th, 2005 on the Sue Berry Bridge. At first glance, Carleton Place may seem like a town frozen in time, with its magnificent historic architecture, quaint stores and byways, and tranquil river flowing through the centre of it all. But look more closely, and feel your heart begin to beat a little faster. Carleton Place is a pleasing collage of serenity and vitality, texture and energy. The mighty Mississippi River is the thread that binds Carleton Place’s rich history together with its vivid natural surroundings, reminding visitors that Carleton Place, like the river, is fresh and creative, beautiful and ever-changing. Pedestrian Bridge over the Harpeth River in Pinkerton Park. At the same time Mayor Tom Miller was signing the agreement in Franklin, Carleton Place Councillor Brian Doucett was standing in for Mayor Paul Dulmage to sign the agreement in Canada on the bridge crossing their Mississippi River. Click here to visit the Carleton Place website. 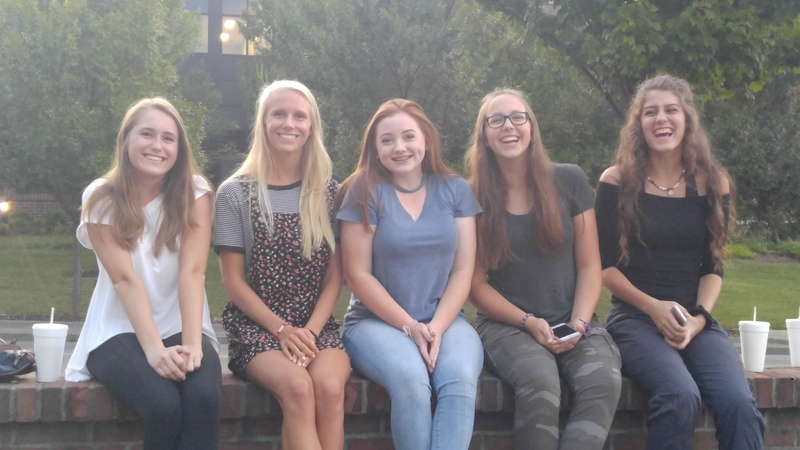 For Information on Sister Cities 2018 Youth Exchange with Carleton Place, Canada, contact Mike Thompson at mike.thompson@usa.net. Please click here for application Student Ambassador Application 2018.